Have you ever wondered how a super hero deals with their dry-cleaning? What if they need an immediate repair on their equipment? Or how might a hero go about switching to the other side? This is a collection of short stories where the super powered community deals with just the everyday things. The bigotry they face, the competition from others, and even trying to live a regular life. These stories are just a glimpse into their lives. They are fast and easy to read. Lose yourself, even just for a few minutes. The first few posts of this blog in an EBook. It’s Free. No blaring lights or speeding ambulances. They don’t carry large packs of medical supplies. But they do save lives of super heroes. 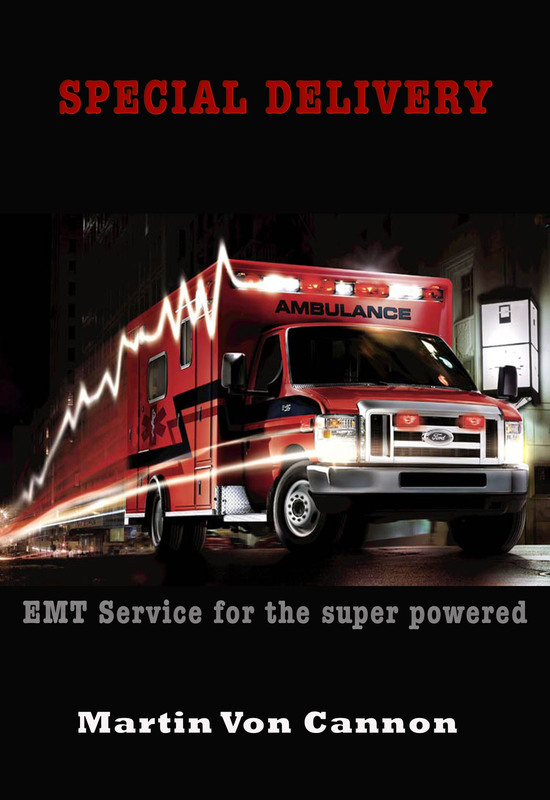 Follow along as new EMTs join Special Delivery and learn the ropes. See how veteran EMTs use their unique gifts to transport wounded super heroes to hosipitals. Put this book in your cart, then pass it along to your eReader, then enjoy. It’s Free. Bigotry, melting bodies, mercenaries, and middle-age. What does a retired superhero have to put up with? 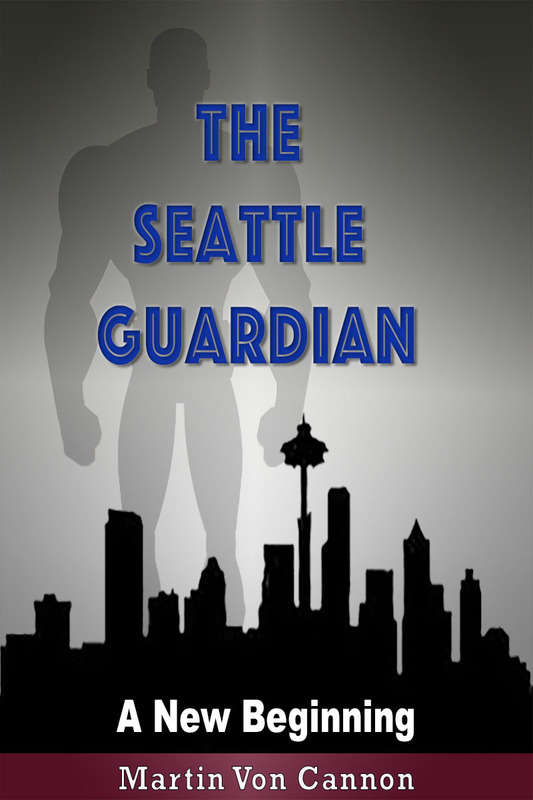 Roger Clemson was a retired superhero known as the Seattle Guardian. He yanks his mask back on to figure out why Meta-Humans are committing robberies. He discovers a revolving band of Meta-Human thieves. This ever changing band works for a mad scientist that is making more Meta-Humans. Now Roger must deal with being a super hero in his 40’s with rusty skills. The worse part, it is now unlawful to display Meta-Human abilities in public. Violation of this law results in instantaneous removal of his abilities without benefit of due process. See how the Seattle Guardian avoids getting Dosed. Watch as he fights mercenaries hired to stop him. Listen in as he deals with a sidekick that has a penchant for questioning everything he does. His experience pays off, but being out of shape is his biggest roadblock and could be his downfall if he doesn’t decide to commit or back off. Dig in. Dive deep. Live the adventure.